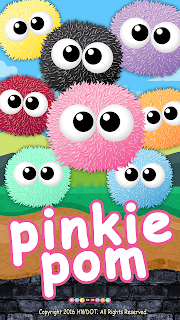 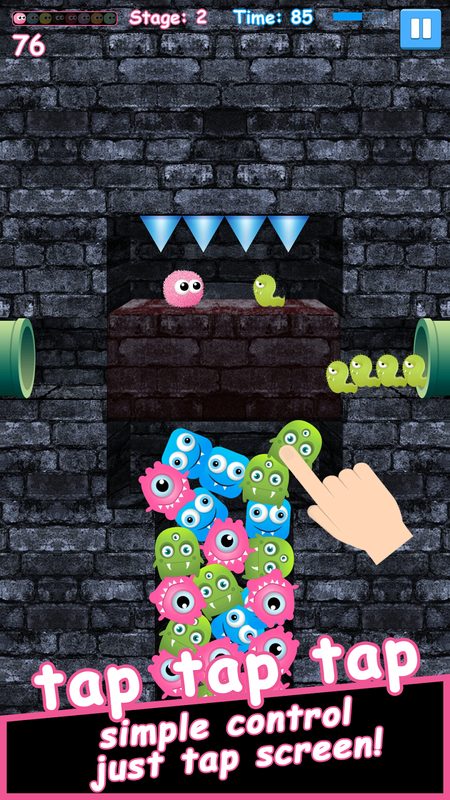 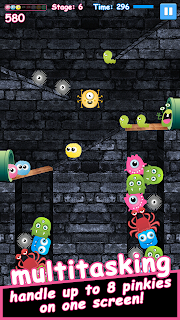 Home » pinkie-pom » Pinkie Pom, a cute puzzle-adventure game debuts on Android! 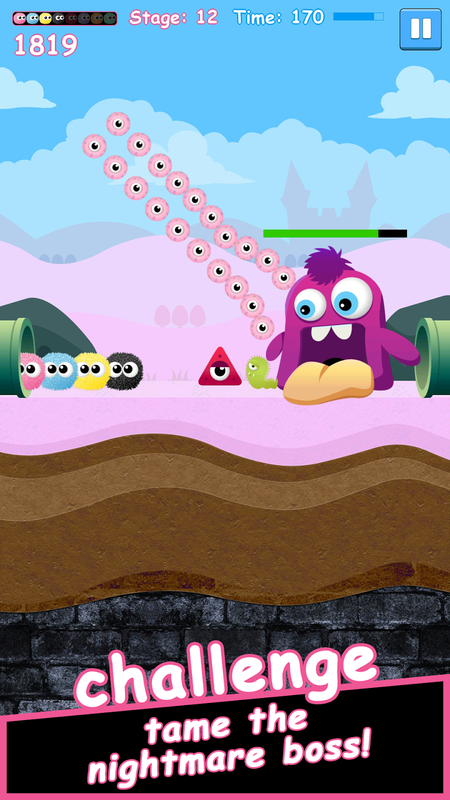 Pinkie Pom, a cute puzzle-adventure game debuts on Android! 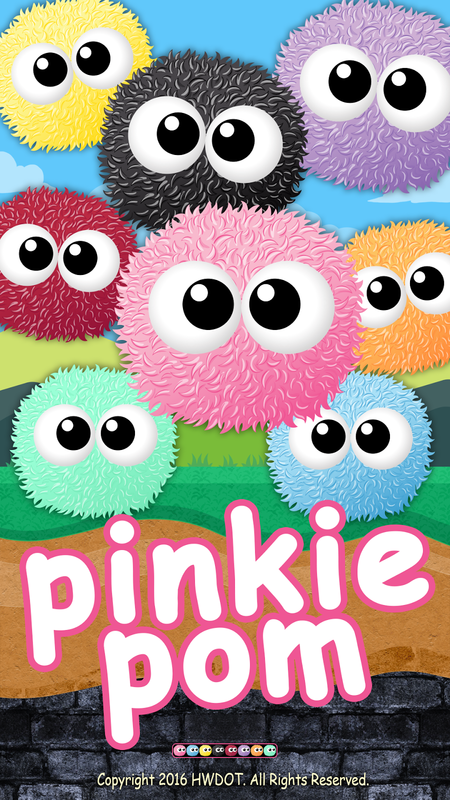 HWDOT today announces that it debuted Pinkie Pom, a cute puzzle-adventure game for Android-powered smartphones. 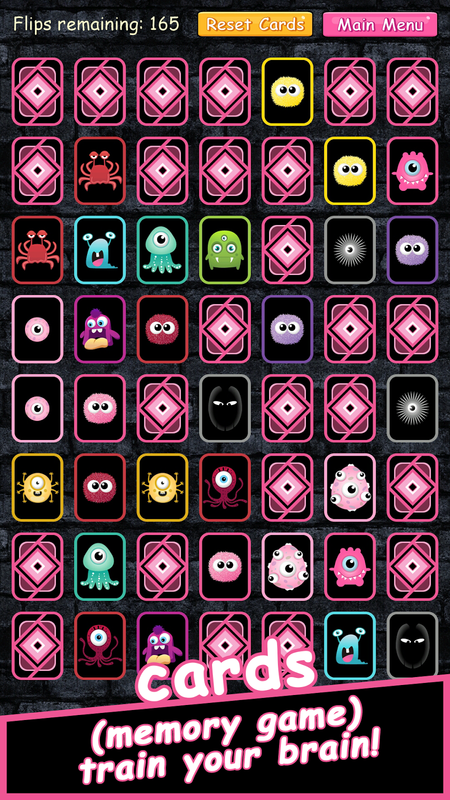 Pinkie Pom is a free-to-play mobile adventure + match-three puzzle + cards game. 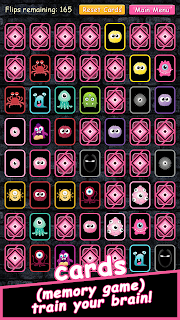 Loaded with all-new challenges, multiple levels, cute characters, and funny crazy monsters, Pinkie Pom is available now from HWDOT as a free download on Google Play. 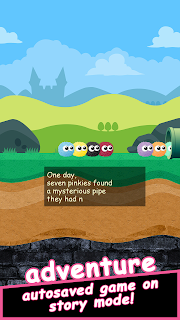 Title : Pinkie Pom, a cute puzzle-adventure game debuts on Android! 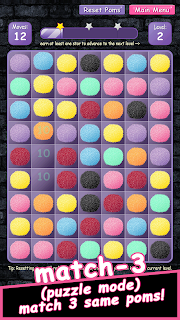 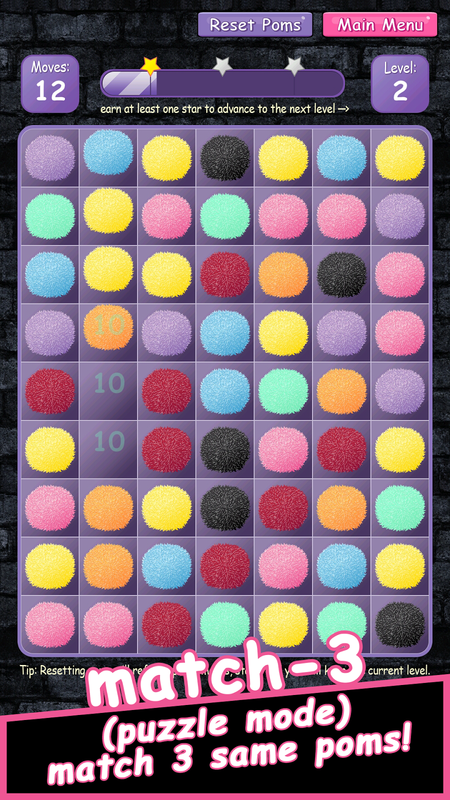 0 comments on "Pinkie Pom, a cute puzzle-adventure game debuts on Android!"